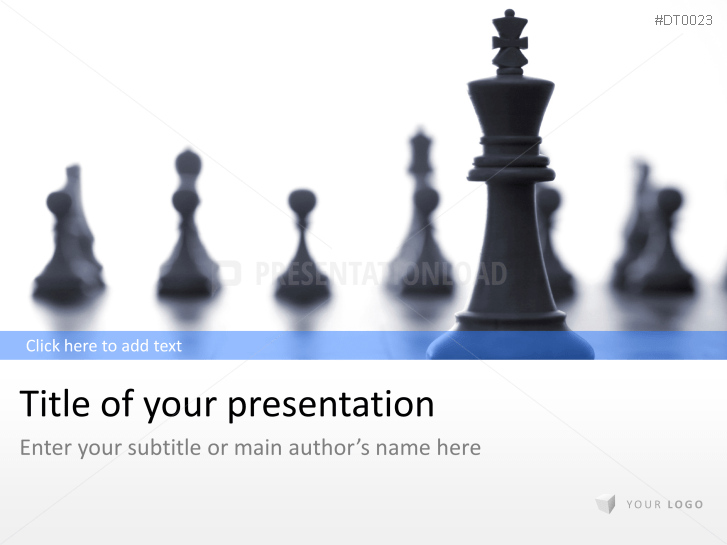 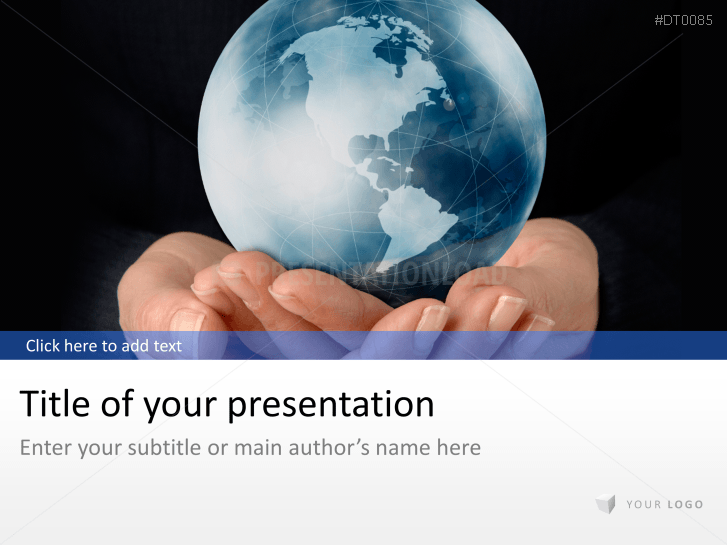 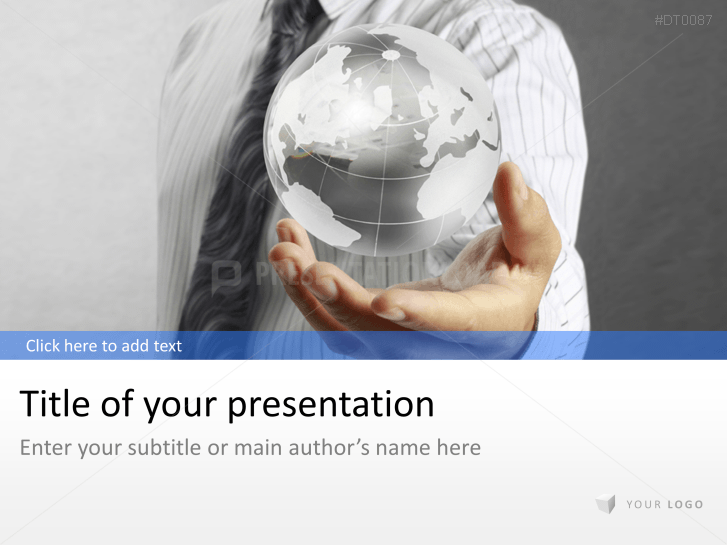 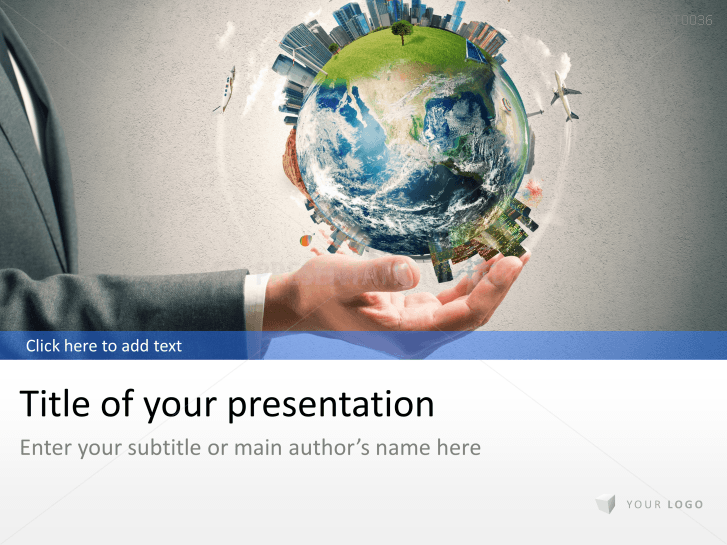 Visually enhance your presentation with our large array of topic-specific background images. 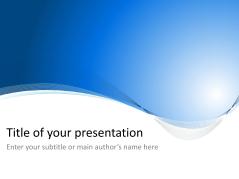 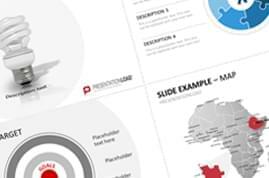 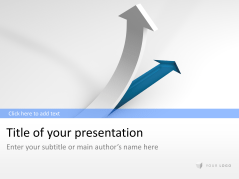 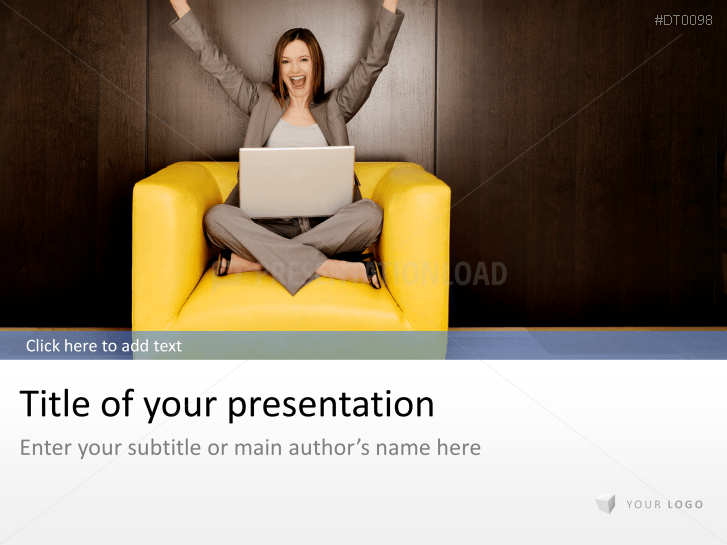 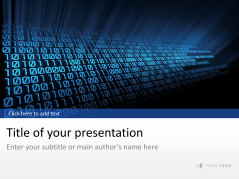 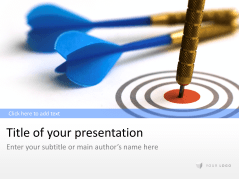 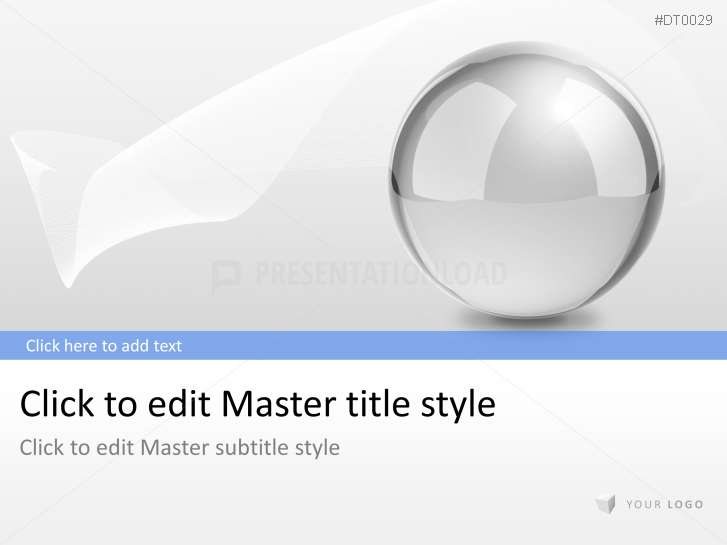 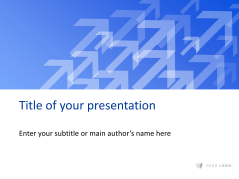 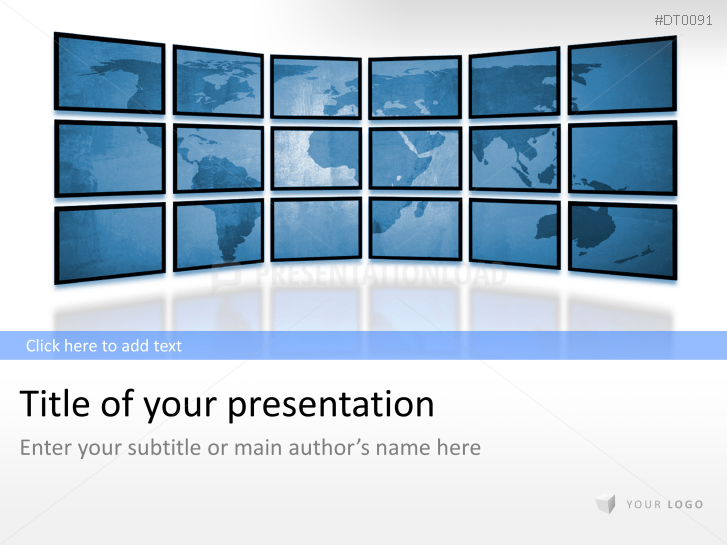 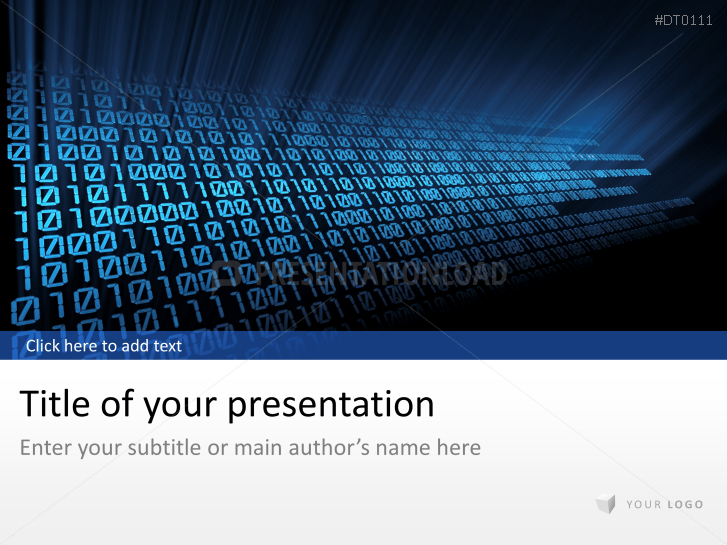 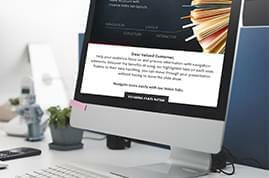 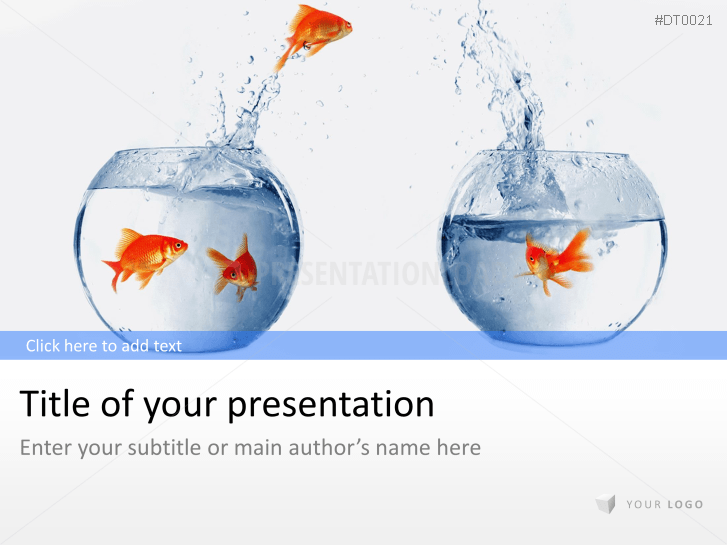 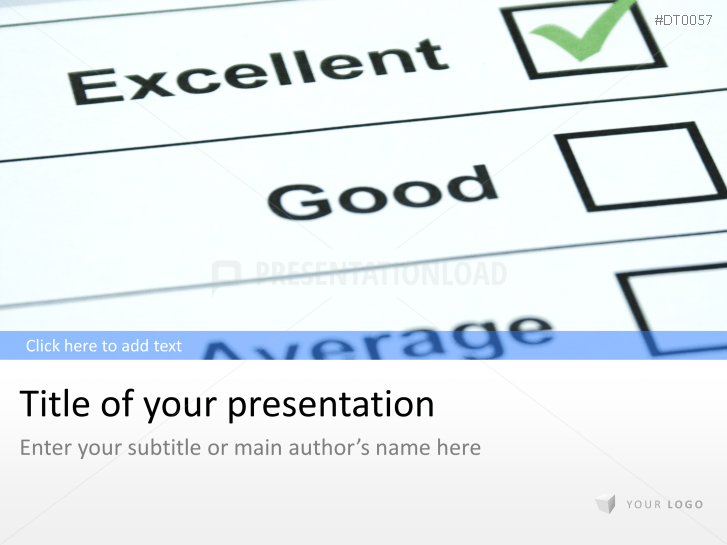 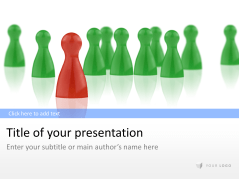 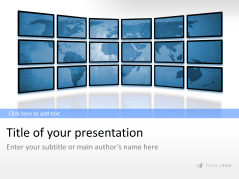 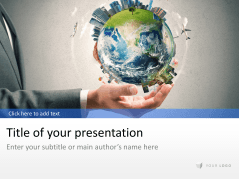 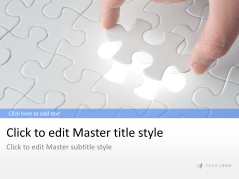 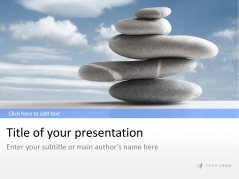 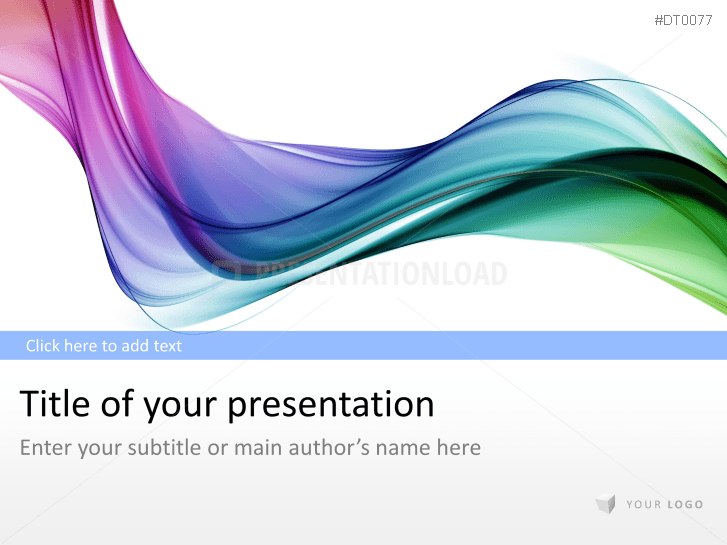 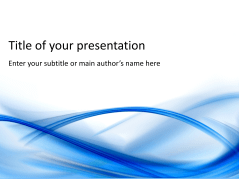 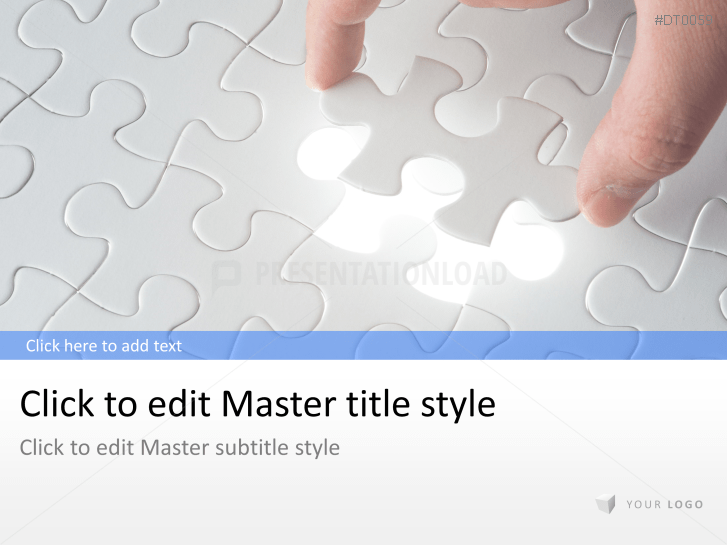 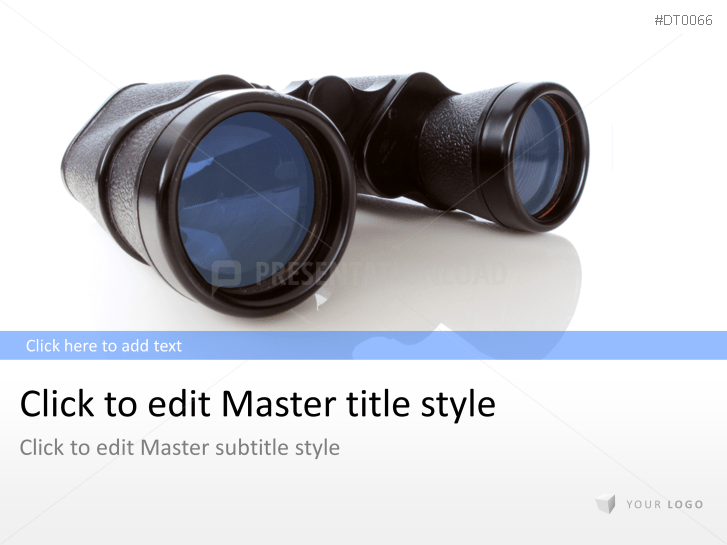 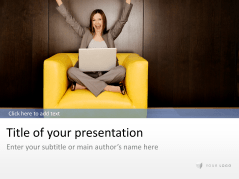 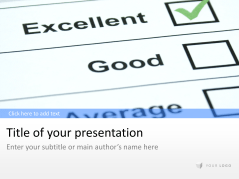 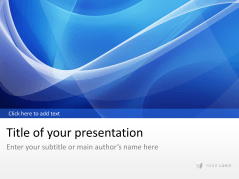 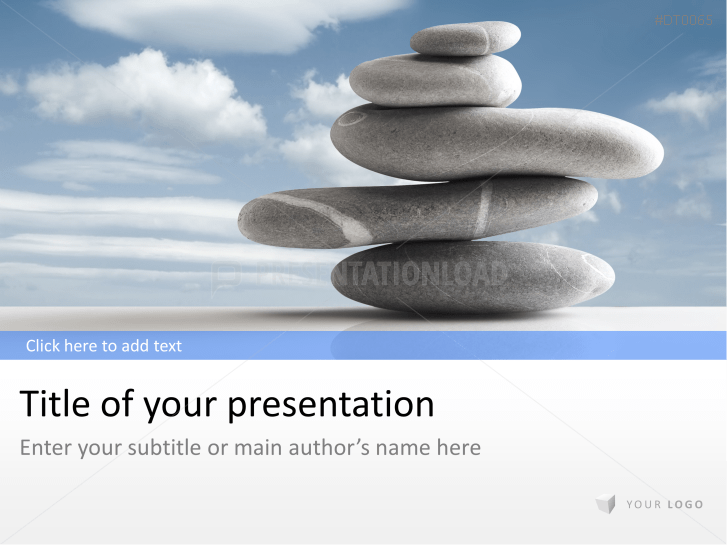 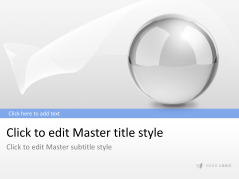 This selection contains complete presentation templates in neutral designs, including all necessary graphic modules and boilerplates. 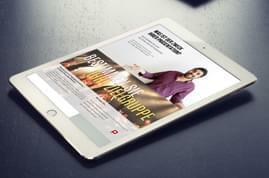 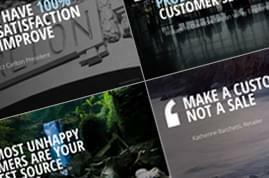 Our carefully selected images can be used for a wide range of industries. 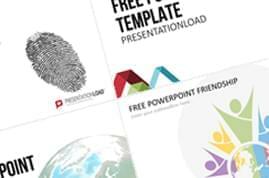 You’ll find agendas, chapter slides, concluding slides, tables, icons, bar graphs, circle diagrams, line diagrams, Venn diagrams, and timelines. 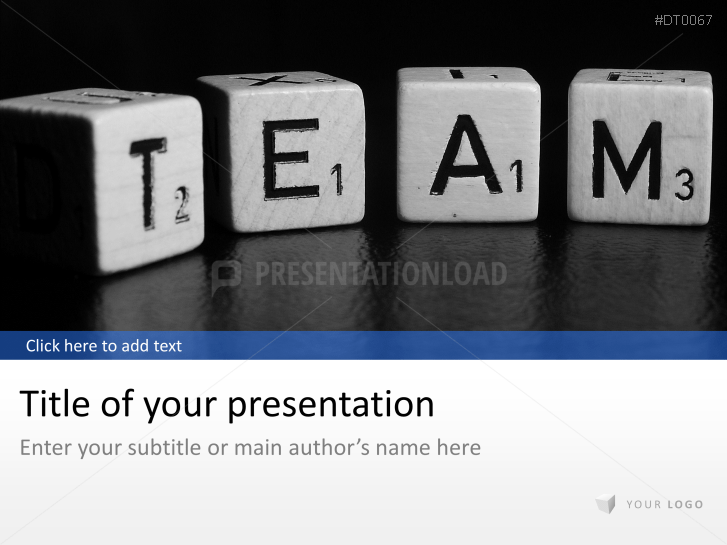 Use the different schemata for arranging text, tiles, various photo placeholders, infographic elements, and diagrams. 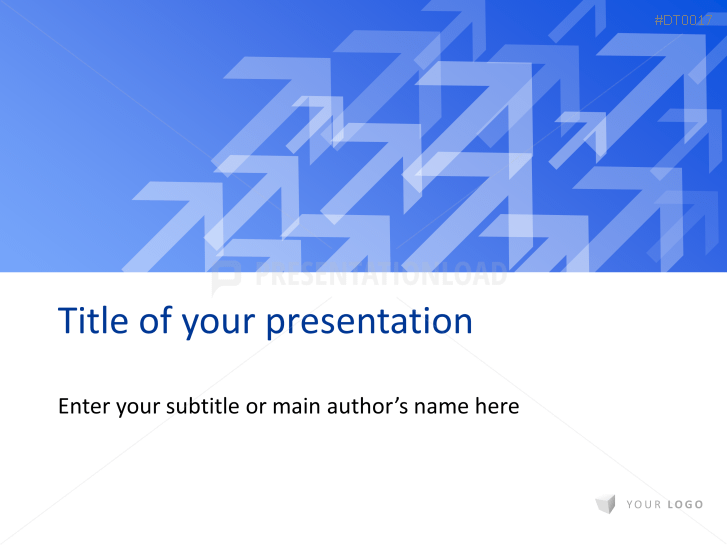 Abstract blue square and hexagon background templates - may be applied to all types of business sectors. 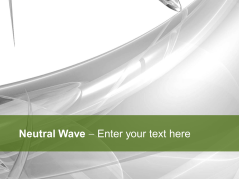 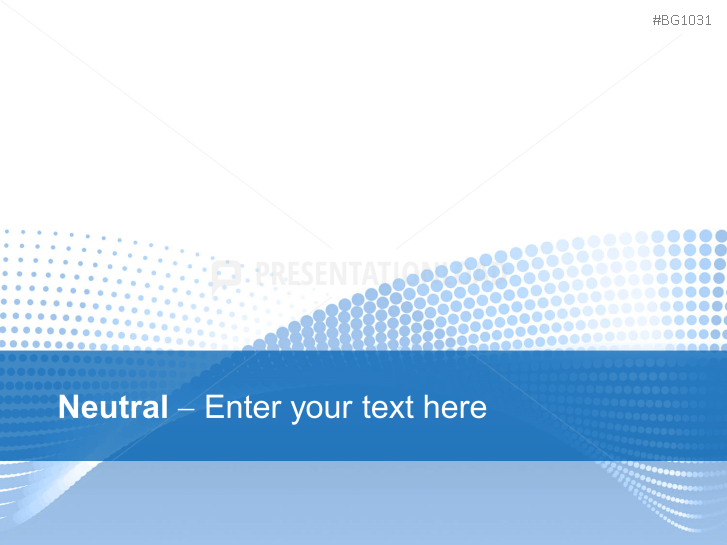 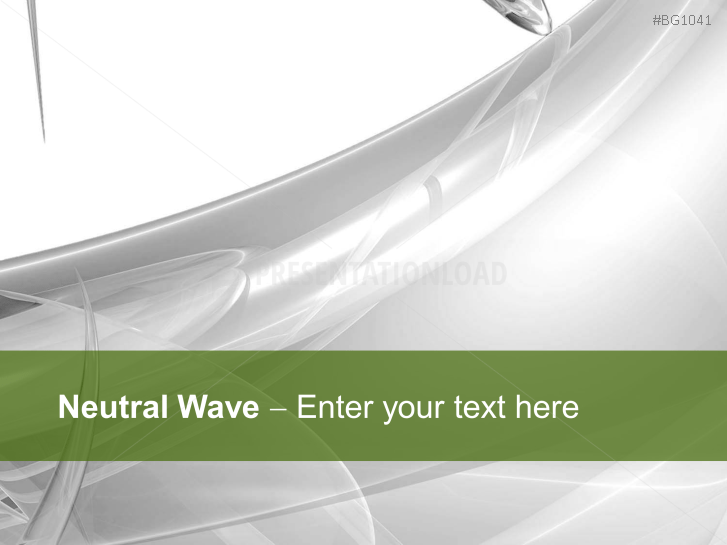 Neutral wavy background templates - can be used for general business purposes in any sector. 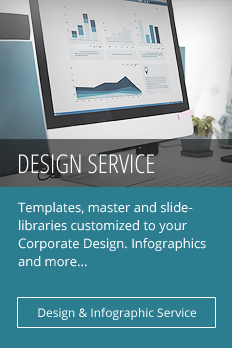 Neutral designed business templates with abstract waves in shades of blue.